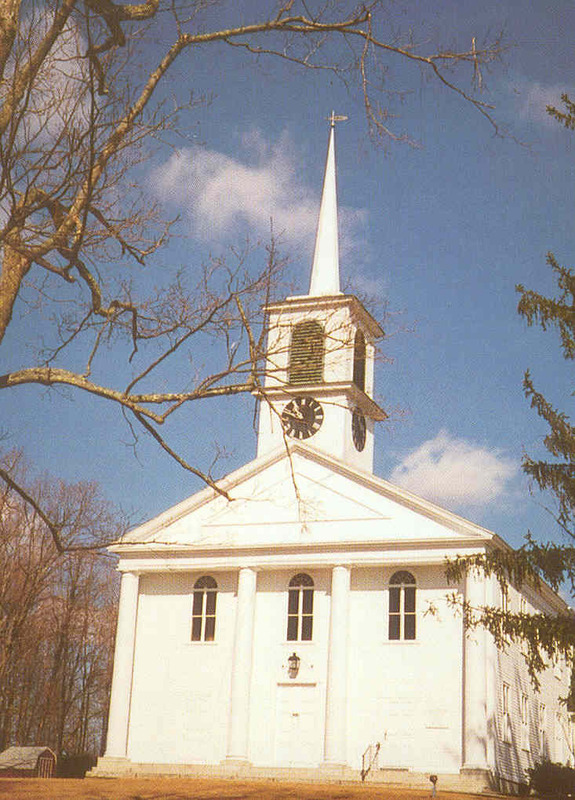 The East Woodstock Congregational Church is located in the small, picturesque New England town of East Woodstock, Connecticut. We are a warm, friendly, welcoming congregation. Come and visit us! Check the Special Events page for information on our "Holly 'n' Harvest Fair" and the "Empty Bowls" Supper!